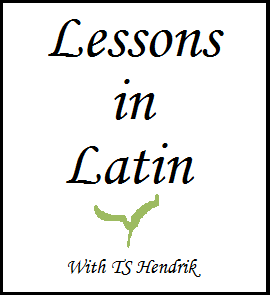 You never know when a little Latin is going to come in handy. With that in mind, I shall endeavor to teach you phrases that may very well save your life someday. Ignosce mihi, non tibi Tom Jones? Pardon me, aren't you Tom Jones? My kids have been learning Latin the last few years at school. Trust me, you'll know Mr. pussycat when you see him Melvin. Just the kind of phrase from a dead language that I can finally USE. We have a lot of Latin Tom Jones inpersonators on our street. Oh My Gosh! I needed this at the grocery store just this morning! BTY, thanks big time for the mention on "Friends of TNR. I'll use that at the next office party. lol. It's not unusual to get asked that question. I ask that question all the time, and now, I can do it in latin. You're my savior. The search for TJ continues. Blog looks fancy. I feel like I'm in the Twilight Zone or something. Latin is Tom Jones's kryptonite, you can't use it. I believe Marsha from the Brady Bunch used that line a lot.